This track is so good. What? Who? When? Hell of a mix! Thanks! Hot dang. Whats is this !? (00)Anders Hellberg-Awakening Biotopes (06)? (11)Desroi-Sopor (15)Anton Zap-Miles And More (22)Steevio-Ty (26)? 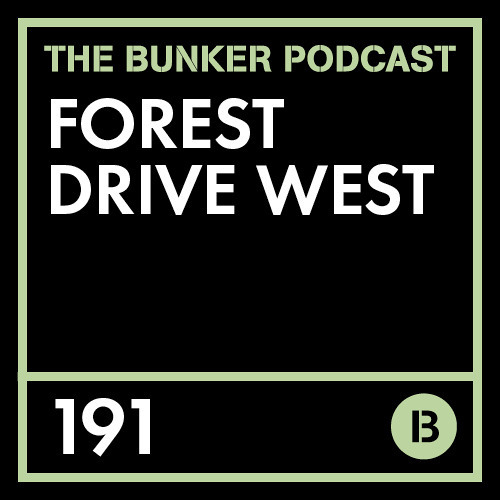 (34)Forest Drive West-Peristence Of Memory Part 1 (41)? (43) Ruff Cherry-Keeper (47)? (51) Marco Shuttle feat. Gabriella Vergilov-The Moon Chant (58) ?